When building financial modelsTypes of Financial ModelsThe most common types of financial models include: 3 statement model, DCF model, M&A model, LBO model, budget model. Discover the top 10 types of Excel models in this detailed guide, including images and examples of each. 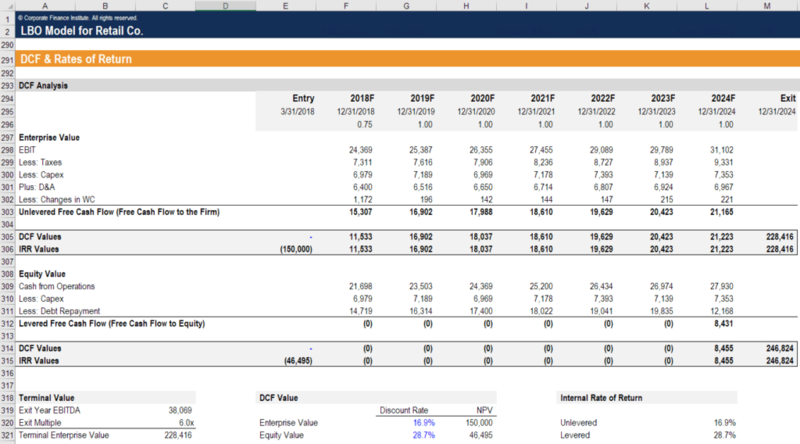 Financial modeling is performed for many reasons including to value a business, raise money, it may be helpful to have an Excel Add-In that can help speed up your modeling. Examples of how an add-in can help are with creating custom shortcutsExcel Shortcuts PC MacExcel Shortcuts - List of the most important & common MS Excel shortcuts for PC & Mac users, finance, accounting professions. Keyboard shortcuts speed up your modeling skills and save time. Learn editing, formatting, navigation, ribbon, paste special, data manipulation, formula and cell editing, and other shortucts for formatting, formulas, custom functions, auditing, and more. While they may help, they are not necessary, and CFI courses teach you how to model using only the native Excel software. An Excel add-in is a software that gives new features to Excel, enabling professionals who are into financial modeling to save time, minimize errors and avoid repetitive work. These are created by third parties to complement the existing functions of Excel. 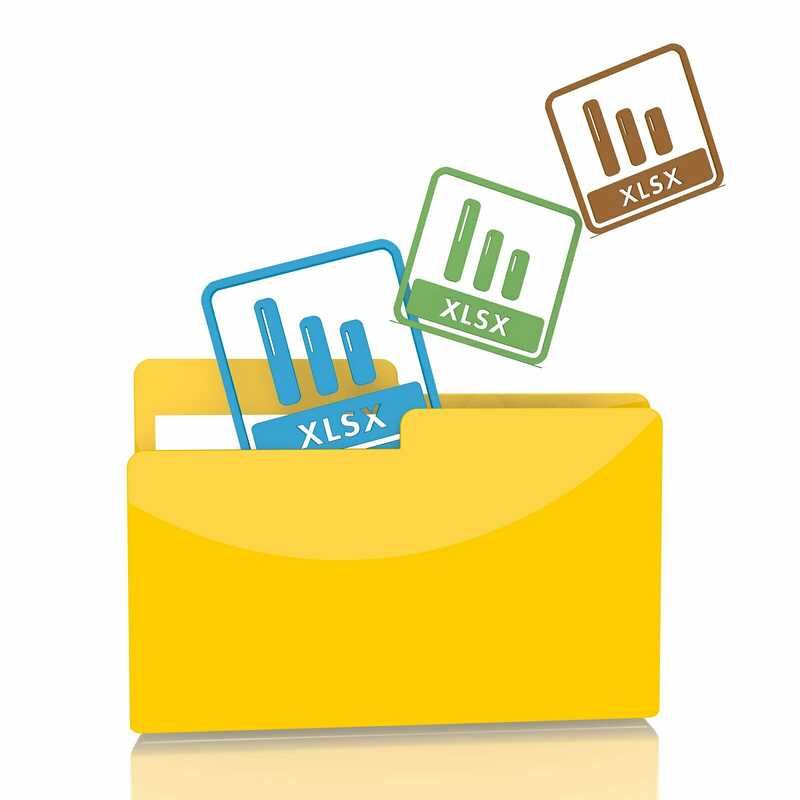 Many don’t realize that Excel add-ins provide a whole new level of speed and convenience. A quick search online and you’ll see that there are so many Excel add-ins to choose from. Some are a time-saver when analyzing data, while others increase productivity and help manage tasks more efficiently.